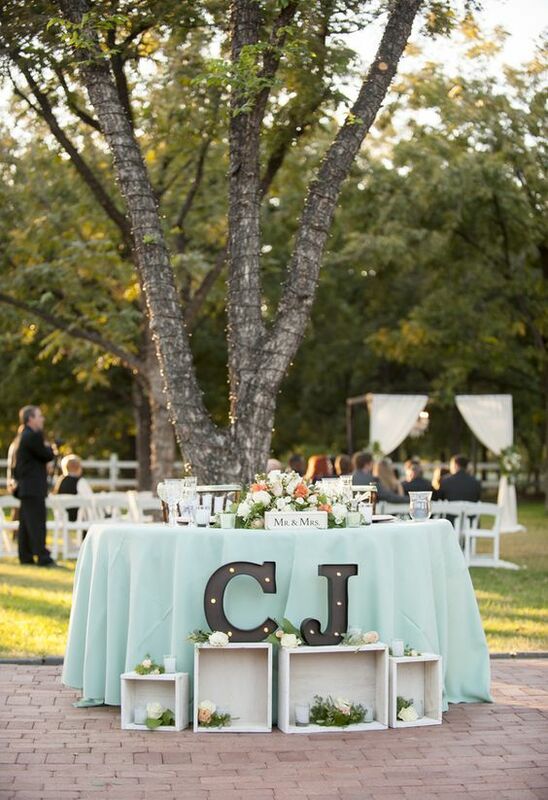 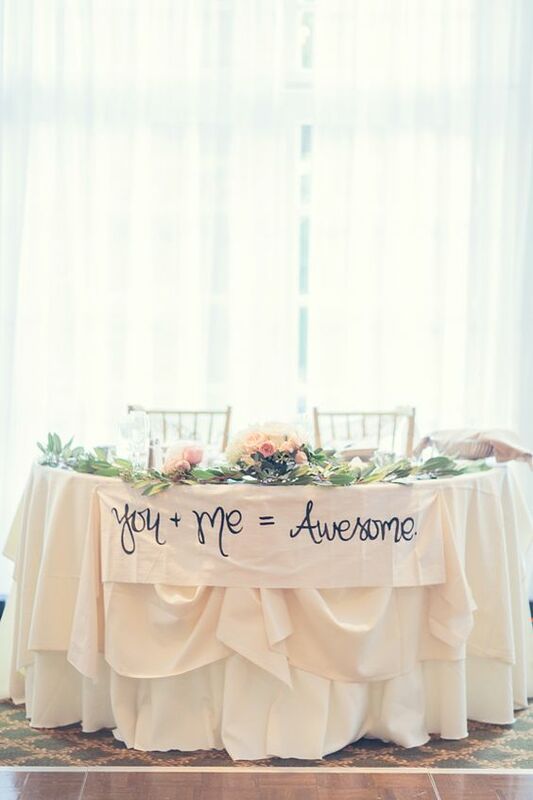 The Sweetest Sweetheart Tables! 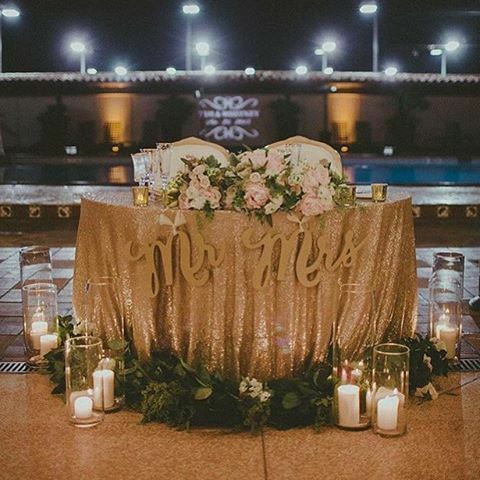 — Wedding Savvy Wedding Consulting, Inc. 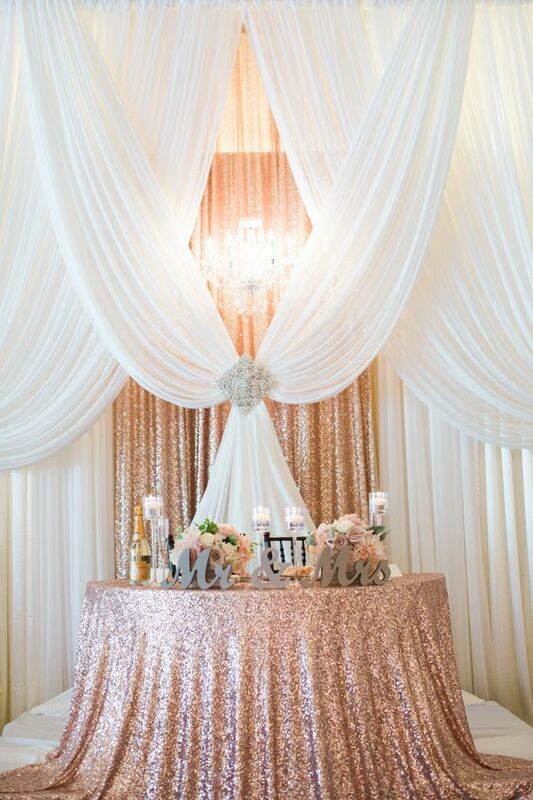 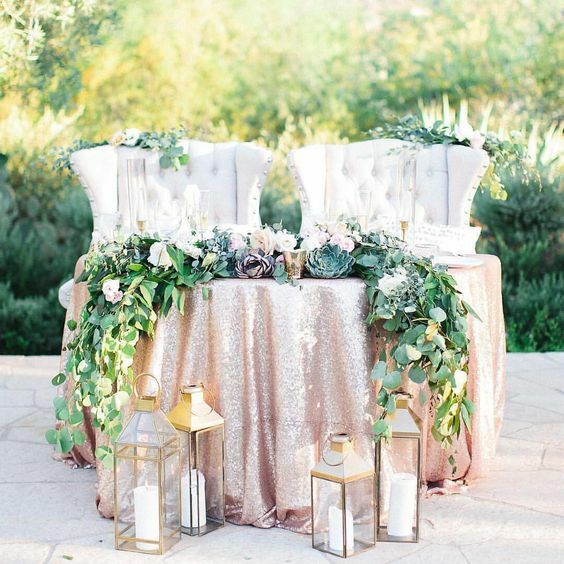 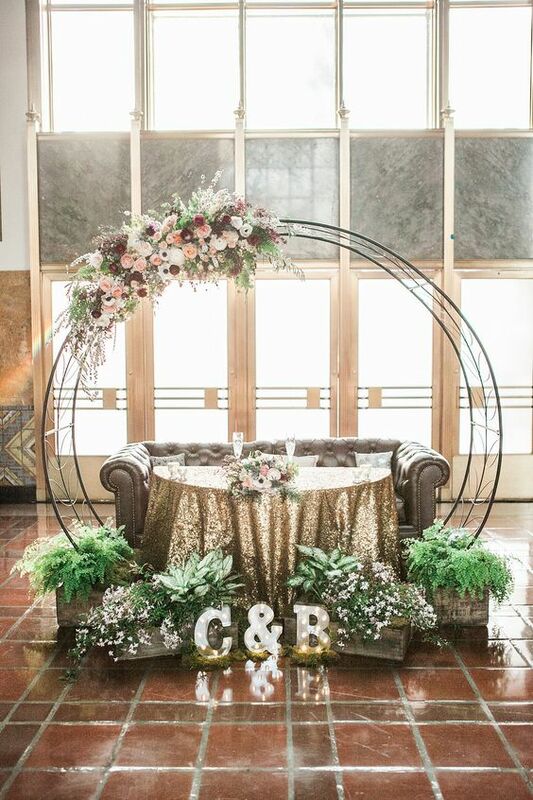 Here are some of the most jaw-dropping sweetheart tables we could find! 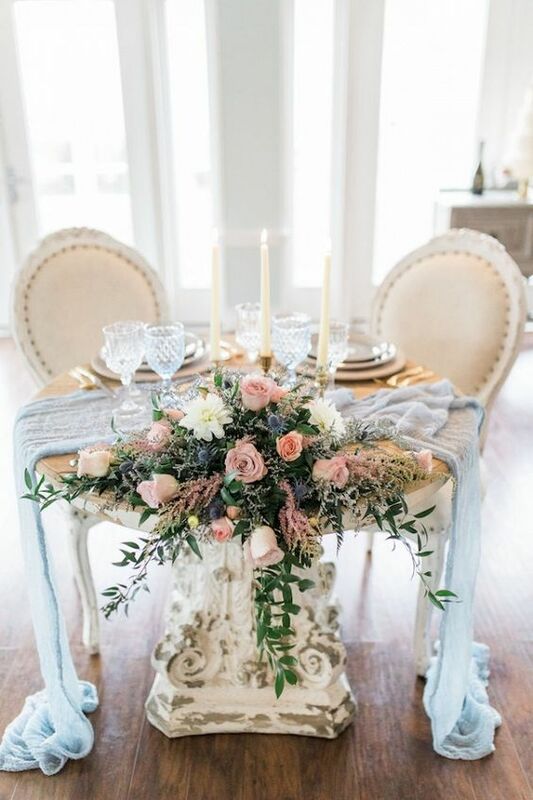 Are you ready for some serous inspiration? 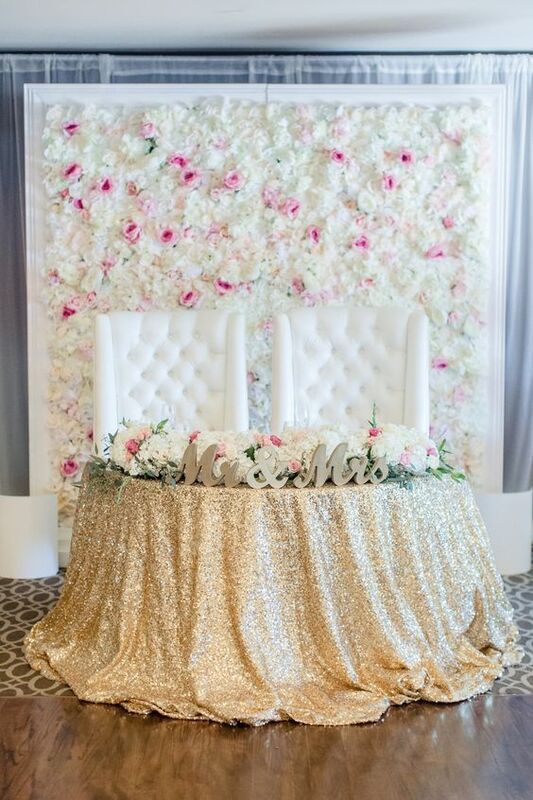 From lavish floral arrangements to impressive backdrops, these tables are the perfect setting for a table for two!